Mr. V. Deepak Raju is a successful entrepreneur in multiple businesses like Textile, Automobile, Animation, Academics, Constructions & a renowned social worker, his business acumen & management skills propelled him to taste success at such a young age. 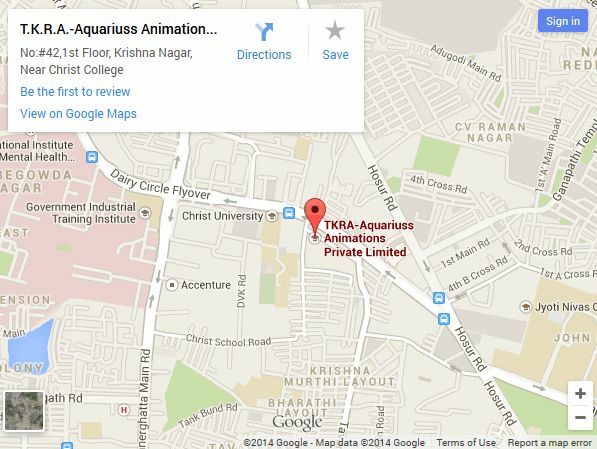 Aquariuss AIMS is one of the premium animation academies in the country with students pursuing some of the most extensive courses in the field of 3D animation and Visual Effects (VFX). The academy aims to bridge the gap between present Animation and VFX training methodologies by addressing the real needs of the industry. Bengaluru is among the most developed cities in India & provides quality educational opportunities.Where as Karnataka is the first state in India which is having its own separate Animation Policy by the Government. *Aquariuss AIMS is not an university and so it does not award UGC affiliated degree / diplomas or certification programmes. All courses are subjective to change if required.